Hunger2Hope is a non-profit 501(c)3 organization, located in DeSoto County, that exists to provide nutritional, emotional, and spiritual support to students whose families are facing hard times, in hopes to alleviate pressures for basic necessities and spark a curiosity for the hope and love of Christ while bridging the gap for local community to serve as One. 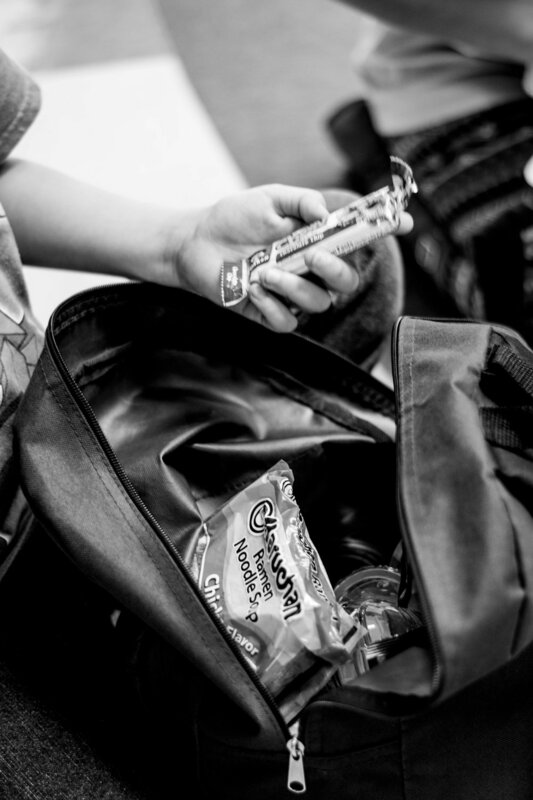 Each weekend during the school year, qualifying students in DeSoto County are given a backpack filled with food for each meal during the weekend and encouragement to keep them lifted up for the week to come. 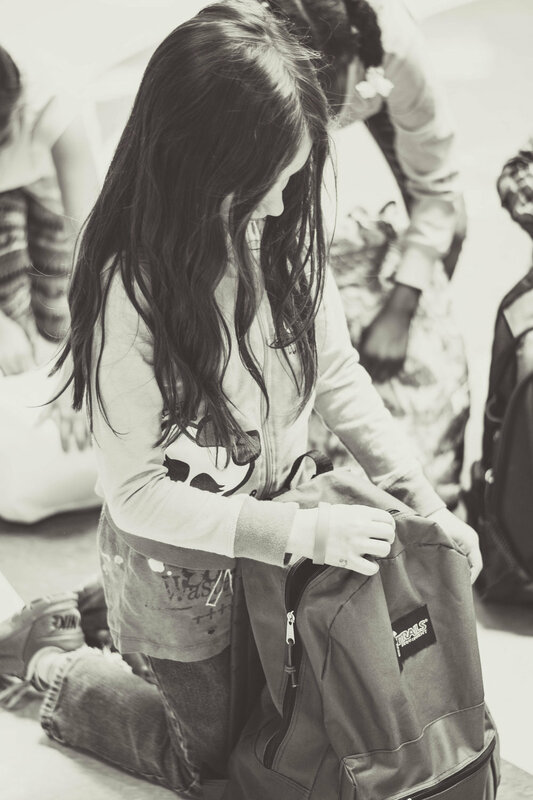 Each weekend during the school year, beginning in September, qualifying students are given a backpack filled with food for each meal of the weekend along with encouragement in many forms; notes of affirmation, a quick quote of scripture, motivational quotes, or knock-knock jokes. Occasionally, for holidays, birthdays, or just because, each child’s sponsor will give a small gift according to the child’s interests. Backpacks are filled each Wednesday night at 6pm at the Hunger2Hope pantry, located on the east side of SouthPoint Church in Southaven, 9105 Hwy. 51 N. We pray over these children and the food that is packed, that God would bless it and multiply it to provide for each family. 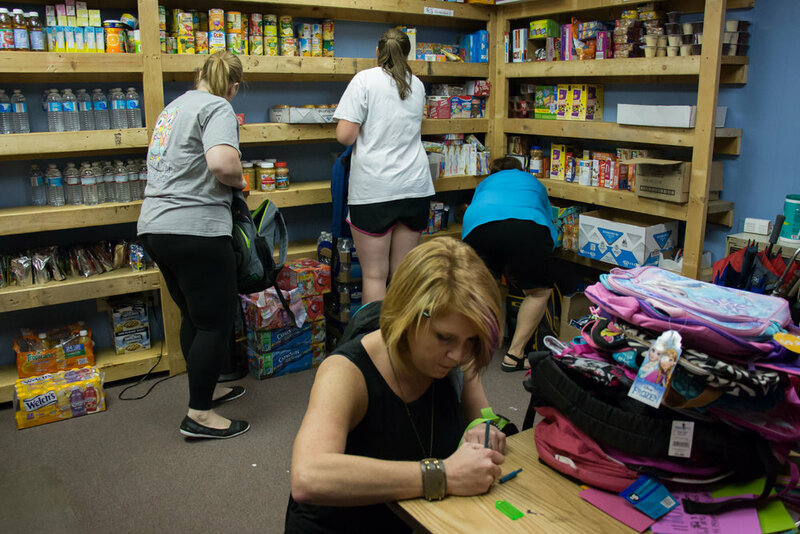 Hunger2Hope began in 2015 as a way to feed qualifying children of Southaven Intermediate School and to pilot the ministry before offering it to other schools or asking for community support. We prayed that God would expand us spiritually, numerically, influentially, and financially. The Lord entrusted us with an average of 25 children to feed throughout the year. SouthPoint Church in Southaven walked along side us in the beginning phases of this ministry, purchased food for the backpacks, and housed our pantry. In January of 2016, SouthPoint Church added Hunger2Hope as a connection group so that their church family could be a part of the ministry. At that point, the organization took a pivotal turn. It then evolved into more than just feeding the children. It then created sponsors for each child that would commit to praying for them, and encourage them with notes of encouragement, scripture, knock-knock jokes, or motivational quotes, along with an occasional "happy" to let them know that they are loved by someone who WILL take time for them each week. God also blessed our pantry. The Lord kept the shelves full by food drives within the schools of DeSoto County, GirlScouts, BoyScouts, Churches, businesses and organizations from all over our community. Over the years, through donations, we were also able to provide countless families with Christmas joy, dinner nights (which helped to foster deeper relationships with families), Easter baskets for some of our families, microwaves, living room furniture for a few families who had none, and 2 refrigerators. Since then, the number of children we serve at Southaven Intermediate School has more than tripled, and we, alongside the community, have been able to expand into more schools in DeSoto County to serve the families and students who need the extra help during their tough times, with God's provisional hands.